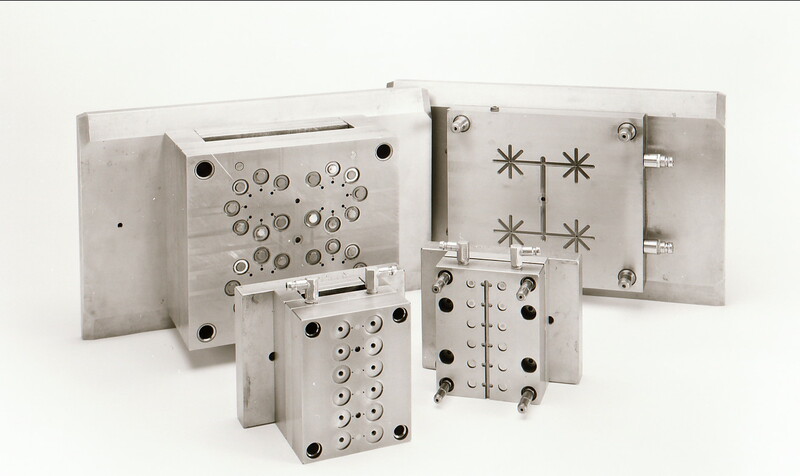 Having finalised the design of your component, Bluemay can help you see your concept become a finished component, through expert injection mould tool manufacture. 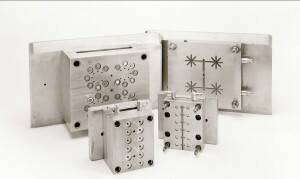 We have developed very long-standing and secure relationships with local specialist toolmakers, who are able to attend meetings, provide regular progress reports and respond quickly to queries in a way that cannot be matched by foreign mould tool producers. 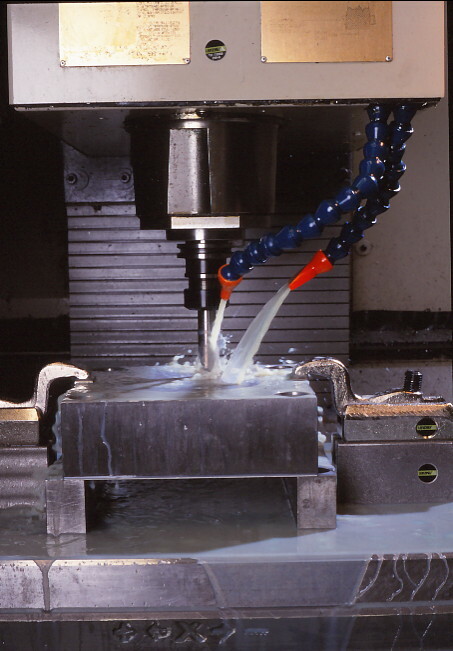 Their proximity to Bluemay’s factory also means that not only are tool lead times very keen, but any alterations, maintenance and repairs take place with little or no interruption to production. The whole process of tooling production is overseen by Bluemay from placing the order to the manufacture of the finished component. Just telephone our technical Sales Team on 01380 821811 to find out how competitive our tooling lead times – and prices – really are!